This Native Crab Apple is a pretty tree with abundant clusters of pink-tinged white flowers in the spring followed by red flushed fruits in the autumn which are great for wildlife. Green summer leaves turn a crisp yellow in the autumn before falling. 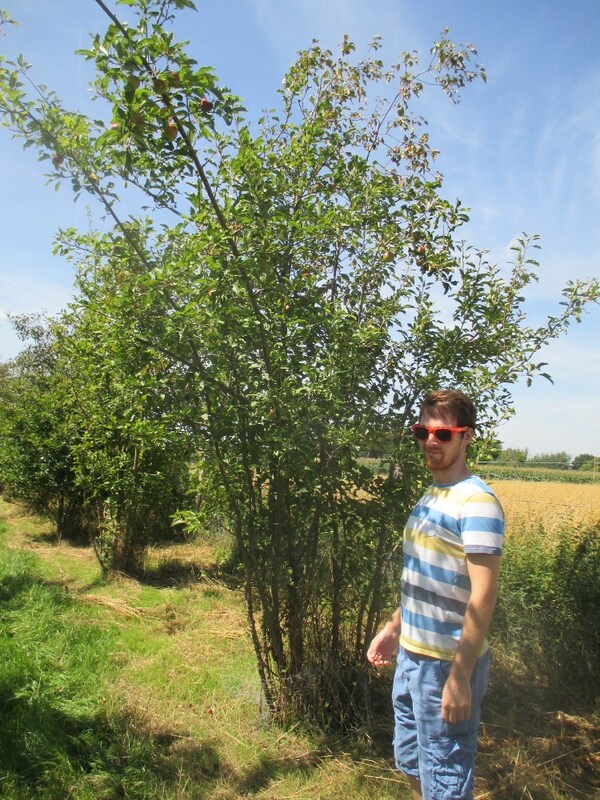 Like all crab apples, Malus sylvestris thrives on most soils and is especially useful for planting on clay soils.